Graffiti vandalism is perceived to be an expression of urban art and there is a debate about whether this is indeed an expression of modern art. What is graffiti? Graffiti can be defined as something painted, written, scratched, scribbled or plastered on a surface such as a wall, billboard, or any public display area without the consent of the owner, or owners of the premises. These acts, defined as vandalism, are the wilful destruction of another’s property. 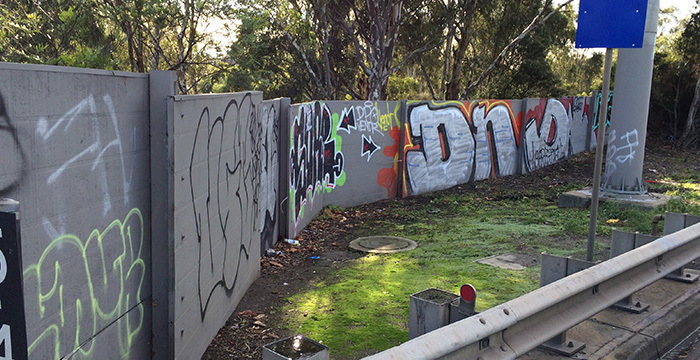 Graffiti cleaning services in Melbourne are at the forefront of combating this menace to the society. By its very definition, graffiti cannot be considered art because of its association with criminal activity. Oftentimes, graffiti in a neighbourhood creates an impression of lawlessness, drugs or crime and creates fear. It may be an innocent expression of artistic skill to the perpetrators, but they are in the eyes of the law, trespassing and committing acts of destruction to property. A possible solution would be to create areas where this talent can be freely expressed without causing harm. Some councils have embraced this notion by commissioning murals to selected walls. As most of these acts are carried out after dark and by persons unknown, they create a sense of fear amongst the citizenry who perceive it as a failure of the authorities to prevent these occurrences, or a general lack of security. As these acts are rarely carried out by a single perpetrator, graffiti vandalism is often associated with gangs. 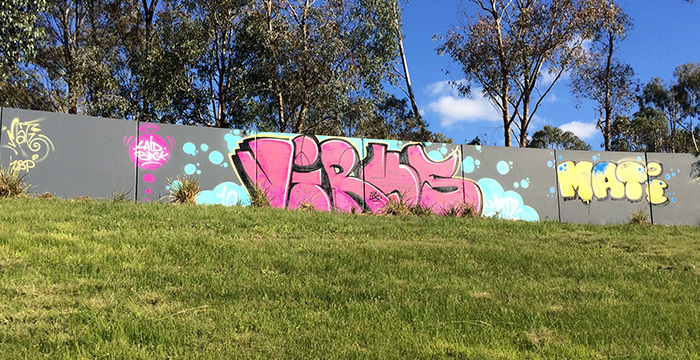 It influences diminished property values as neighbourhoods with graffiti are deemed dangerous. It is very expensive to clean up graffiti and costs the taxpayers hundreds of thousands of dollars. Expensive cleanup exercises deviate funds that could otherwise be allocated to more beneficial social services. While spraying aerosols, the perpetrators may inhale the toxic fumes, resulting in ill health. The resulting cleanup exercise is an environmental hazard as harsh chemicals are often used to remove it. In dangerous places like railway tunnels, it poses a safety risk for the perpetrators and cleaning personnel. The majority of acts of graffiti vandalism are committed using one or more different coloured aerosol sprays. A possible solution would be to create areas where this talent can be freely expressed without causing harm. 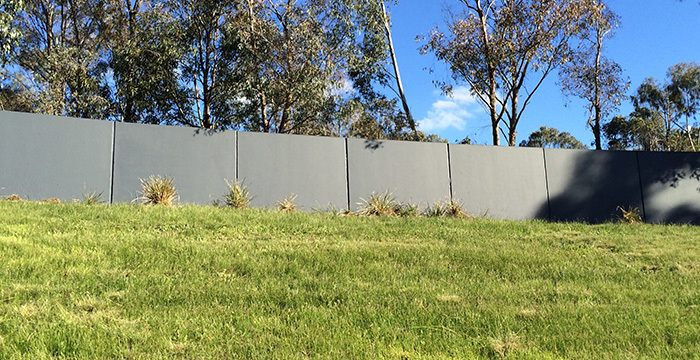 Graffiti Wipeout is the leading graffiti cleaning service in Melbourne. We have been in operation since 1992, providing clean-up and protection services. 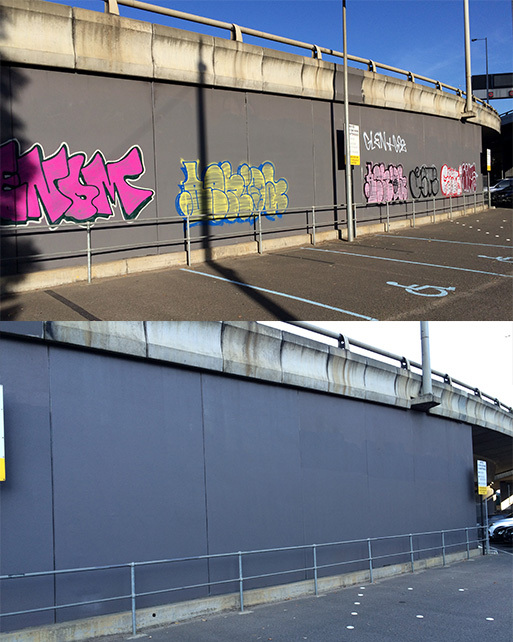 Our professional Melbourne graffiti cleaning services brings you fast service, with a guaranteed response time of less than 48 hours (conditions apply). Additionally, our protective coatings allow for future removals to be carried out easily and in less time. Our professional workmanship guarantees traceless cleaning and matching paint-over, and facade wash-downs, leaving surfaces free of all signs of graffiti. We offer maintenance through prompt obliteration or clean-ups, in addition to regular patrols. We provide commercial and industrial pressure cleaning services, as well as line marking of local roads and car parks. For self-maintenance, we offer DIY kits and graffiti handy wipes (especially great for schools). 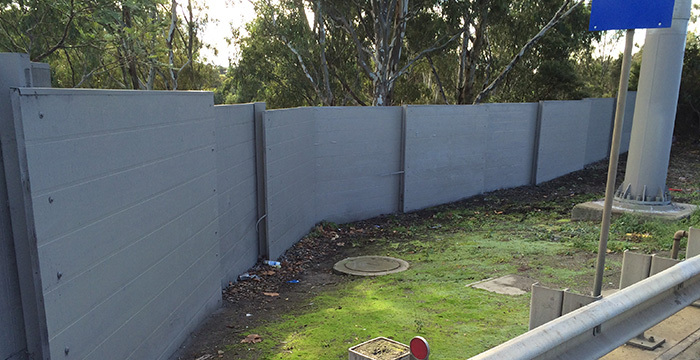 Contact our team if you are looking for fast and effective graffiti spray paint cleaning services in Melbourne. With our extensive experience in this area, your vandalism problem will be resolved efficiently and quickly. Call 1300 889 831 oremail us.